Engraved Wedding Bands – Custom Jewelry Designs in Washington, D.C.
Design Custom Engraved Wedding Bands at Our Flagship Location! How does one capture the right words to say to the person you hold most dear to your heart? 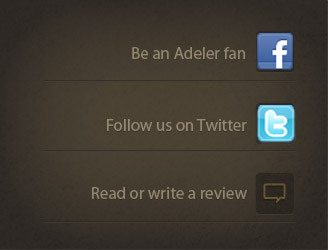 At Adeler Jewelers, we help you tell your love story through custom engraved wedding bands. The process begins with a scheduled appointment, so we can meet with you personally to hear the story of how you two met and learn more about the love you share. From there, we’ll help you craft a beautiful sentiment that conveys your hopes and devotion to one another. 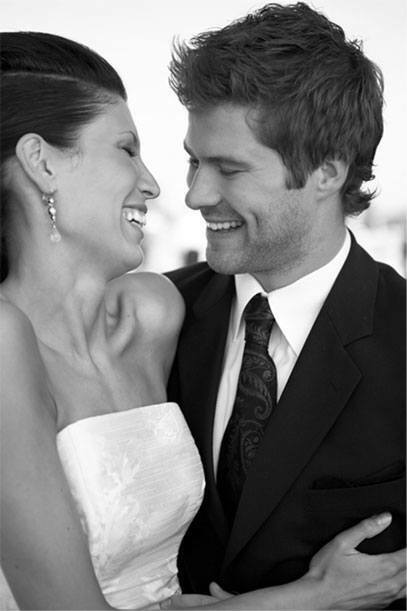 The final design will symbolize your commitment to making one another happy for the rest of your lives. Let us tell your love story with stunning engraved wedding bands. If you’d like to view more high jewelry options, including pearl jewelry, gemstones, or stud earrings, visit our Flagship location today, where you’ll discover our magnificent collection of custom engagement rings and more!